The Fogarty Foundation aims to advance social change through educational initiatives. With the ability to identify unmet needs and pilot new models, the Foundation gathers support from its networks in the government, corporate and social sectors and applies entrepreneurial and business principles to its activities and programs to achieve a ripple effect of greater outcomes and long-term impact. Meridian’s Giving Circle awarded the Fogarty Foundation $15,000 in 2016, to see delivery of their program to 16 schools. 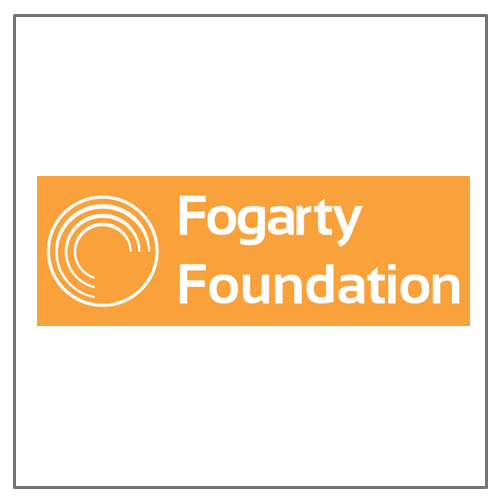 Find out more about the Fogarty Foundation here.